tart Co. is a company that helps start-ups acquire the mentorship and guidance businesses need to expand. The keynote speaker is the Honorable Edward B. Montgomery, a dean and professor of economics at Georgetown and formerly a Chief Economist US Department of Labor under Bill Clinton and Director of Recovery for Auto Communities and Workers under Barack Obama. ter in Memphis, Tn on August 21 at 1pm. The event is free to attend. There will also be a invite exclusive party at 9pm at the Hard Rock Cafe. Care2Manage – Simplifies organization & management for families caring for aged loved ones. We have an two upcoming events on August 28 at Memphis Bioworks Foundation 20 S. Dudley St., Memphis, Tn, 38013. Please join us at our first event as community leaders, senior executives and HR professionals for an inspiring keynote and local expert panel highlighting a new model for Memphis workforce development and how to more effectively hire and retain hard to employ workers. 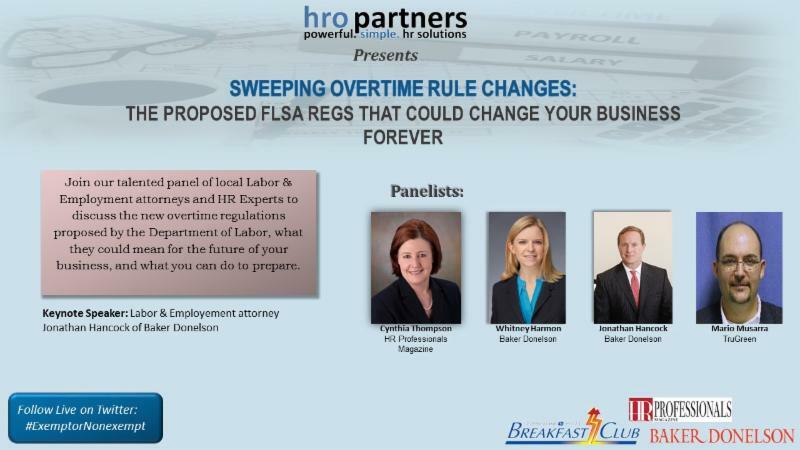 This invigorating topic will be discussed from 8:30-10:00 am. Following our speaker led discussion, we will host an afternoon workshop session beginning at 12:00-2:30 with lunch provided. The purpose of this workshop is to go into depth of solving workforce deficit. This workshop will explore comprehensive analysis on the issues that impact our community here. Also, the workshop will discuss successful strategies on hiring and retaining top notch talent. 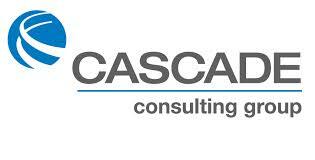 The keynote speaker for the group will be David Barrett, director of Talent Management at Cascade Engineering Group. David A. Barrett has been with Cascade Engineering for 36 years and is the Director of Talent Management with company wide responsibility for talent development, employee learning and education programs as well as organizational and individual development initiatives. Dave has held various positions in maintenance, operations management, human resources and organizational development. He views his ultimate role in the company as a “keeper of the cult ure” working to create an organization where people love to work and helping Cascade Engineering become an employer of choice. Dave has a BA and MBA from Davenport University and has received his certification as a Certified Manager from the Institute of Certified Professional Managers (ICPM) and James Madison University. He also has a Senior Professional in Human Resources certification (SPHR) from the Society for Human Resource Management (SHRM). Dave is also part of the faculty of Davenport University teaching courses in Sustainability. David Barrett’s has traveled far and wide sharing the unsung hero’s story of the highly acclaimed and very effective creation and expansion of Welfare-to-Career program at Cascade Engineering.